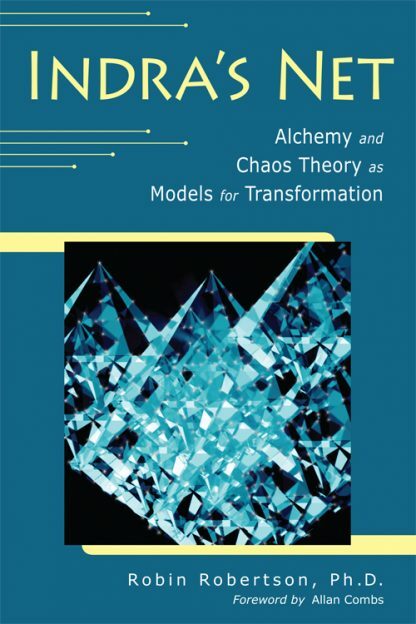 In this clear, engaging book, Robin Robertson draws parallels between alchemy and chaos theory and shows how to apply them to our inner development. He is not proposing they replace traditional spiritual paths, but rather that they reflect deep structures in the psyche that any inner journey awakens. The model they provide necessarily underlies all paths of spiritual transformation and describes a framework for the stages through which any seeker goes. No matter what your particular calling, these insights enrich understanding of the transformative process, whether outside in the world, or within your life.